If not, stop cold calling and start getting hot referrals! Reduce your stress, save time and spend more time with your family and friends! That is what BNI can do for you! 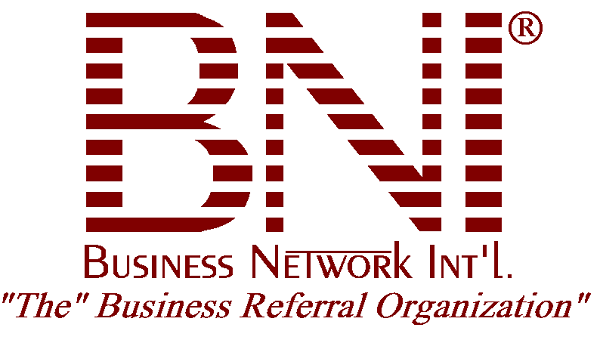 BNI is the largest business networking organization in the world! We offer members the opportunity to share ideas, contacts and most importantly, BUSINESS REFERRALS. BNI Wealth Builders meets Wednesday mornings at 8:00am (finish at 9:30am). 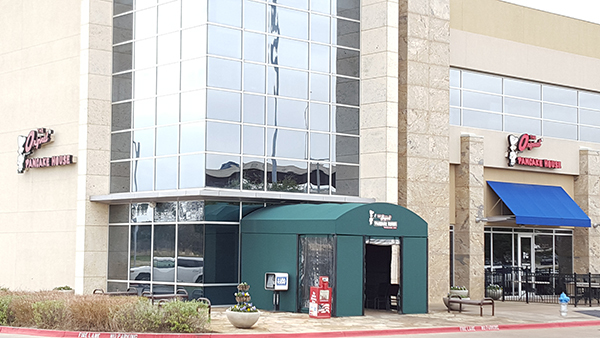 5760 Highway 121, Frisco, TX 75024 ... Tap on the map once to enable zooming.